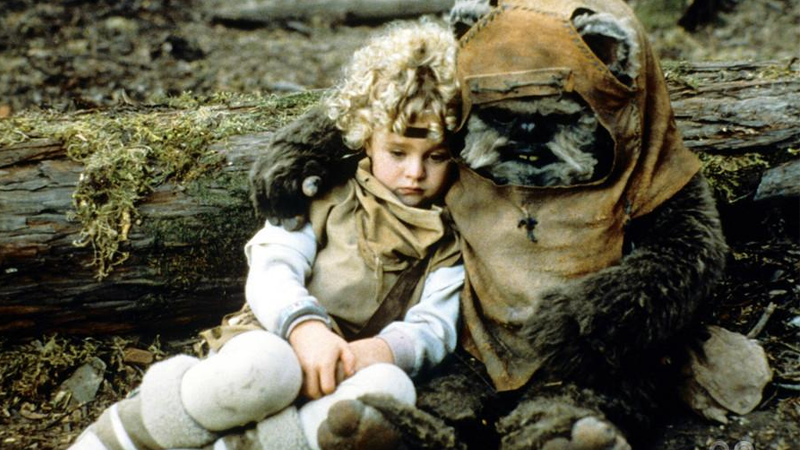 In the old expanded universe, the Ewoks sort of just went about their business on Endor after the second Death Star was destroyed. Disney’s new canon, however, imagines something a little different—and it’s ridiculous. Chuck Wendig’s new novel Aftermath: Life Debt, out today, is packed with new nuggets of information about the state of the Star Wars galaxy after Return of the Jedi, many of which we broke down earlier today. But when we read this one, we just knew we had to share it so it can be... savored on its own.